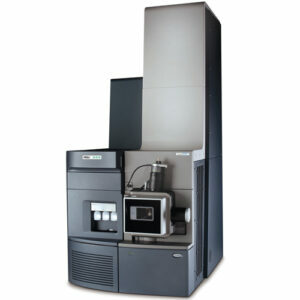 Simplify the way you collect, manage, and report chromatography test results with Empower™ 3 Software. 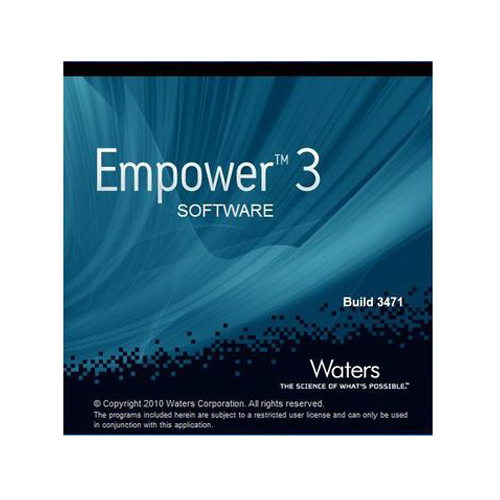 Empower 3 is Waters’ compliant-ready chromatography data software (CDS) package for advanced data acquisition, management, processing, reporting, and distribution. 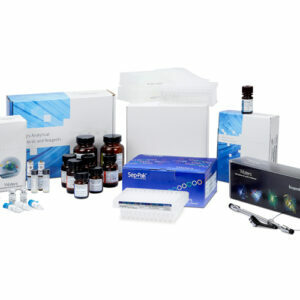 Store and retrieve chromatography data using an embedded, relational database; simplifying data retrieval by searching using custom criteria. Save time, reduce manual integration, and calculate more precise peak integrations with Empower 3’s ApexTrack™ algorithm. 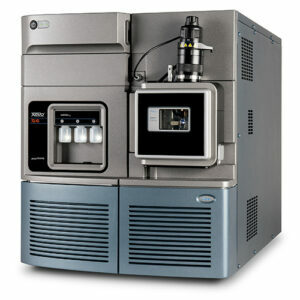 Easily control Waters ACQUITY UPLC® and Alliance® HPLC systems, as well as non-Waters HPLC, GC, PDA, and MS systems. Achieve more enhanced detection capabilities when using Waters mass detectors or the Waters Photodiode Array (PDA) Detector. 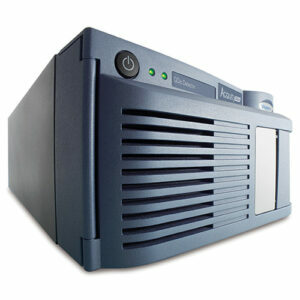 Grow seamlessly from a single workstation to an enterprise-wide system with Empower 3’s scalable, modular architecture.